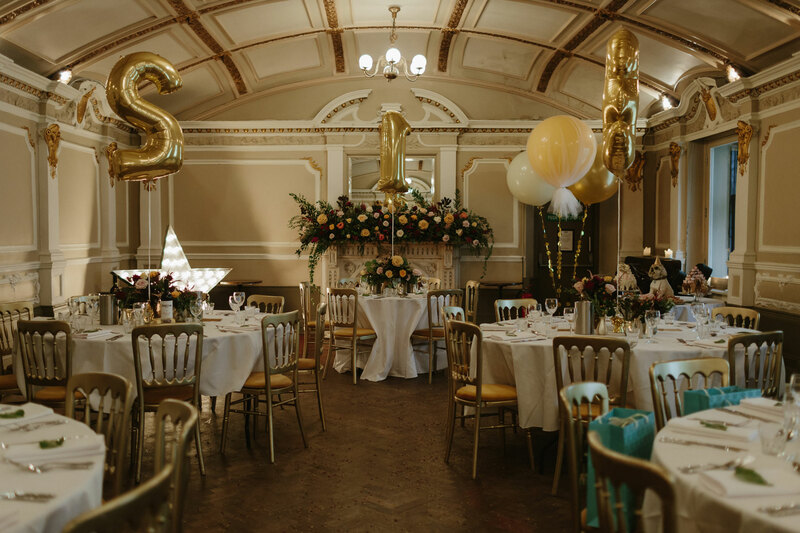 Situated in the heart of Glasgow’s city centre, Sloans is Glasgow’s oldest bar and is one of the city’s most stunning and impressive venues set over three decadent floors. Pop in for a drink, bite to eat or a great night out at the famous Friday Ceilidh in the second floor Grand Ballroom. If you’re looking to host an event, Sloans is one of the city’s most unique venues and with over 200 years of hosting weddings and celebrations we know how to throw a good party! Enjoy a drink or our BBQ in the outside courtyard (when it’s dry!) or a plate of delicious food in the ground floor bar and bistro or for added decadence walk up the stunning central staircase and enjoy a dram in the private Snug bar or a meal in the stunning first floor restaurant.